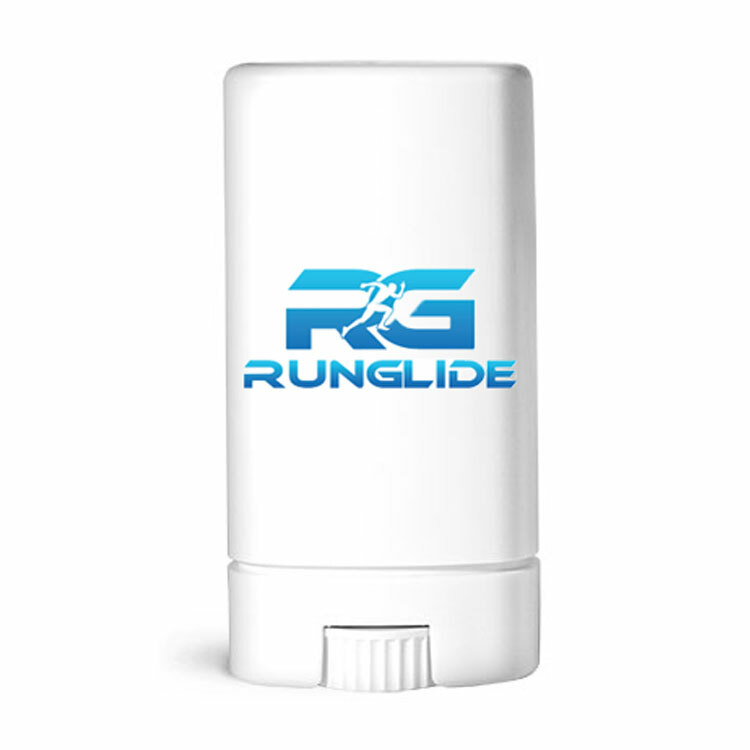 Runglide will protect your skin against rubbing that causes chafing and irritation of the skin. Runglide provides a barrier, working effectively wherever skin is rubbed by clothing, footwear or skin on skin. Its formulation makes it easy to apply for all-day protection and for all sports. How to Use: Apply to area that is prone to chafing or blistering. Do not use on broken or damaged skin. Do not use on chafing or blisters that have already formed. Hot spots on feet and rubbing that causes chafing, chapped and cracked skin and irritation from bras. Irritation from skin rubbing skin; used with footwear, orthotics, clothing, sports, swimwear, braces, gear, prosthesis, compression wear, wetsuits and anyone who is exercises.